Did I mention how addicted I am to Korean products? Yep! I am. Aside from being addicted to Korean products, I'm also a fan of Korean drama. I'm very jealous of their flawless and poreless skin, and the easiest way to achieve it is by using Korean products. 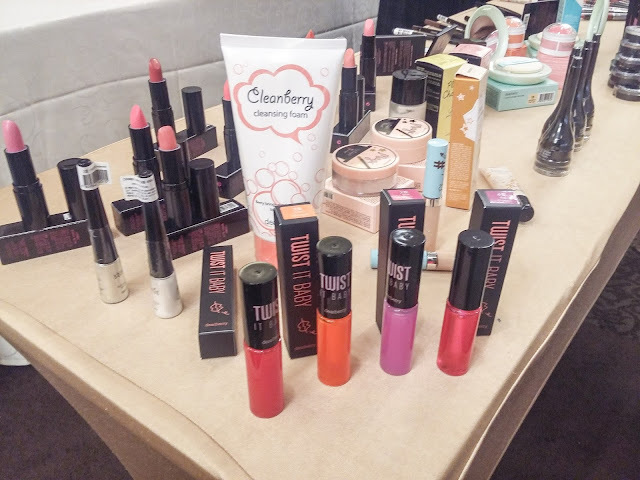 Last September 3, 2016, I was one of the lucky bloggers who got an invite to their product launch - bloggers conference. I didn't expect that it was going to be this big! I haven't heard of the brand so I'm pretty curious, main reason why I gave a yes to Shaula when I was invited. And I never regret going to this event. I'll tell you why if you read further. I have tried different brands, but this one is the first Korean brand to contain natural ingredients. Dearberry is a Korean skincare and cosmetic brand, that uses natural ingredients in all its products, specifically the Supercritical Berry Complex extracted from top 8 berries: Cranberry, Acai Berry, Blueberry, Strawberry, Aronia Berry, Raspberry, Blackberry, and Elderberry - that helps get beautiful skin by keeping it healthy. The products also includes Gigawhite Complex and Niacinamide, both for skin brightening. More often than not, Korean products are expensive because of the brand name. 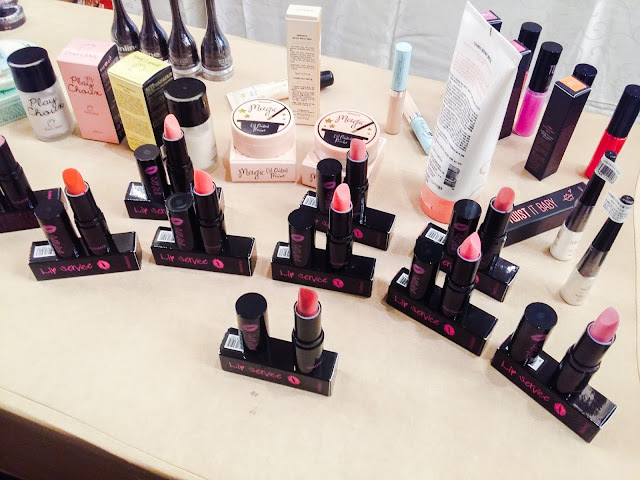 But you'll be surprised that even though Dearberry is being manufactured by the makers of L’Oreal, Tony Moly, and The Face Shop products, it is being sold at low-medium price range since their main target market are college girls and those who are beginners in make up. 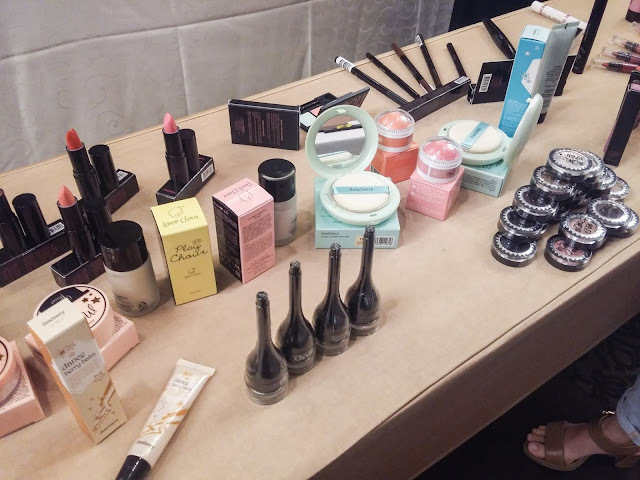 But even though the brand is for starters, it tends to compete with larger brands, especially with the budget, because it is very budget-friendly. Below are the products available from their collections. I just can't take away my eyes from them! I seriously don't know how to react seeing all of these in front of me. I can't contain my excitement, so while taking photos, we were also given the chance to try it out. 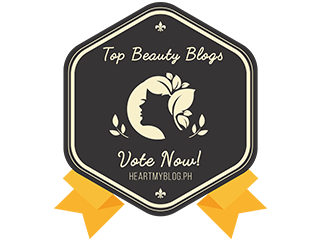 I have a lot of photos saved for each product, and I'm sure that I am going to share a lot of beauty reviews soon! 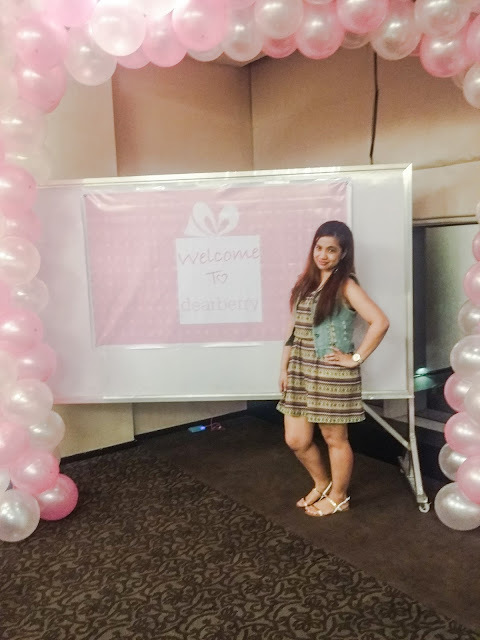 The staff of Dearberry didn't just make a successful event. They helped us discover a brand that has a lot of potential in the market. 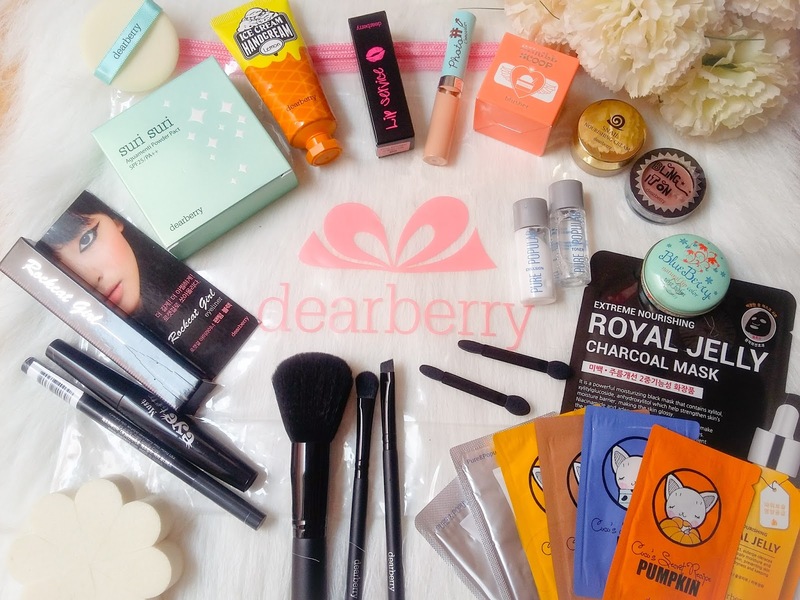 Seeing the price list of their products, everything is very affordable and as of trying all the products on the lootbag, I can say that Dearberry's product range is competitive and really amazing. That's a lot in the loot! 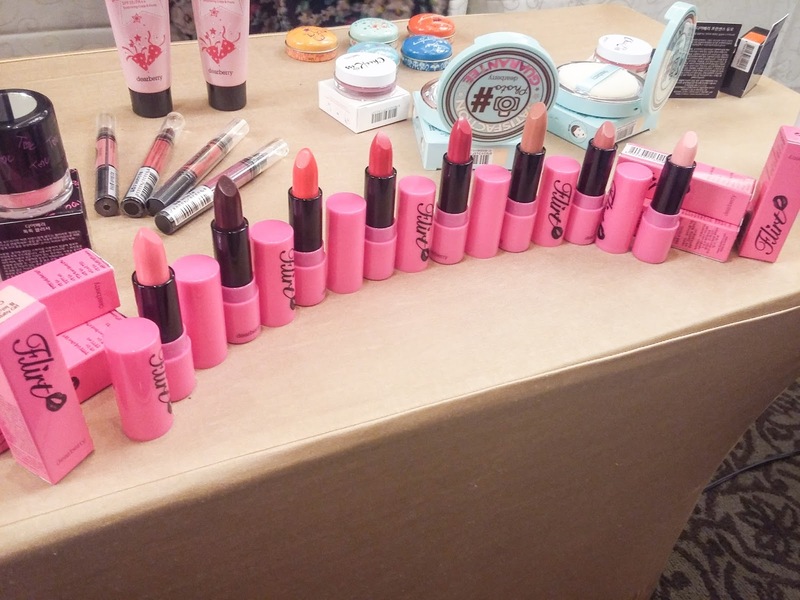 I've been going to blogger events but this is the first time a brand gave a way this much. It's all worth the try.  I'm excited to share more about each product soon, so watch out for the reviews!